For the 1st time in 14 years, Hot Snakes will be putting out a new album. 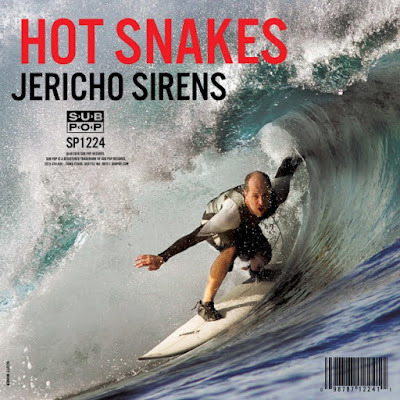 The record, Jericho Sirens, arrives in March. Take a look at the cover, above, and the tracklisting, below, and hear the first single, "Six Wave Hold Down." 3. Why Don’t It Sink In?